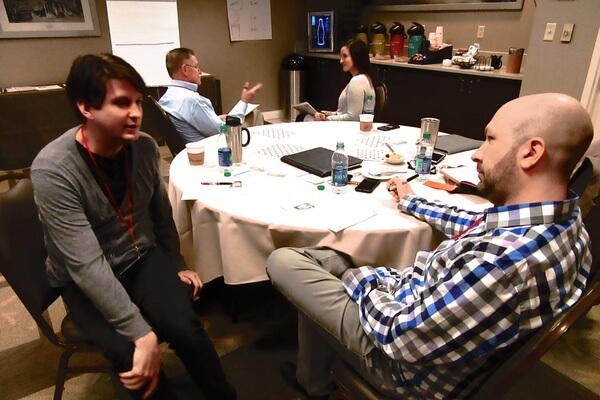 An exclusive two-day workshop for your team to help them sell more profitably—and make deals that reflect the value of your product or service. on your team's ability to negotiate. they're worth—and your buyers to recognize the value you're offering. You know your products and services are worth more than buyers realize. But when your team doesn't negotiate confidently, they give in to price pressure—and lose money! and boost the effectiveness of your sales team's efforts. they need to succeed with today’s demanding buyers. Set higher goals—and achieve them! 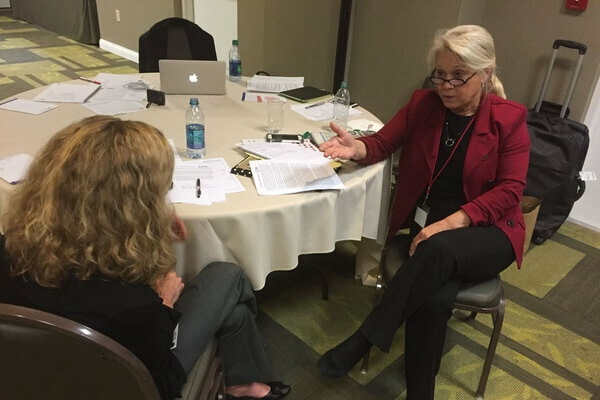 A MAP Negotiation Private Workshop is a two-day live session for organizations with groups of 12 or more people who want to become great negotiators. We tailor the workshop to your company and industry, and your team members work on real negotiations together. Our training features multiple skill practices. Your sellers will learn to negotiate the way they do in real life—by email, phone, and face-to-face. * Plus facilitator travel expenses and shipping costs. Ineffective negotiating hurts your bottom line. How much are bad deals costing you? A MAP Negotiation Private Workshop is very affordable. Our experienced facilitators travel to the location of your choice and deliver a program that is tailored to your business. Private sessions are for groups of 12 to 24 people. Fees include online pre-workshop preparation modules, post-course reinforcement modules, training materials for the workshop, and consultation with the facilitator before the workshop to tailor the experience for your company. You're already pressed for time, and you need your team to drive results. You can’t afford to risk wasting time and resources on training that doesn’t produce results. 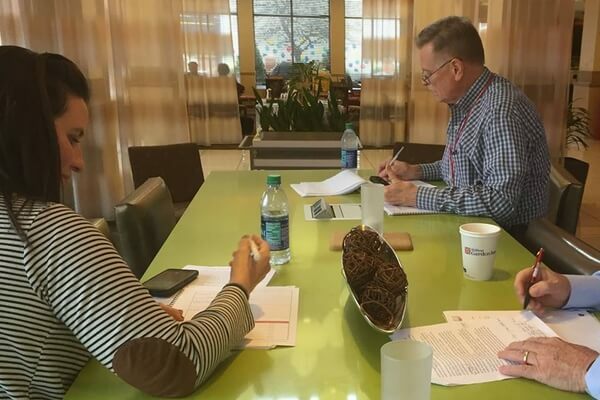 If you aren't satisfied that your team has the skills they need to become a great negotiator after they've completed the MAP Negotiation Workshop, we'll refund your investment. 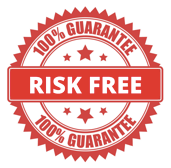 Let us take the risk while you reap the rewards! Ready to get started? 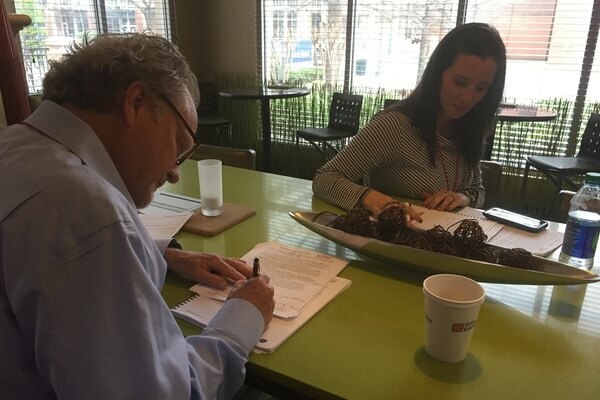 Fill out this form to schedule a Private Workshop for your company. How did you hear about MAP Negotiation? MAP Negotiation is your guide to better deal making. Learn how to get more profit, reduced costs, better terms—whatever you need. © 2019 Brevity Enterprises, LLC. All rights reserved. Learn how to make deals like a pro! 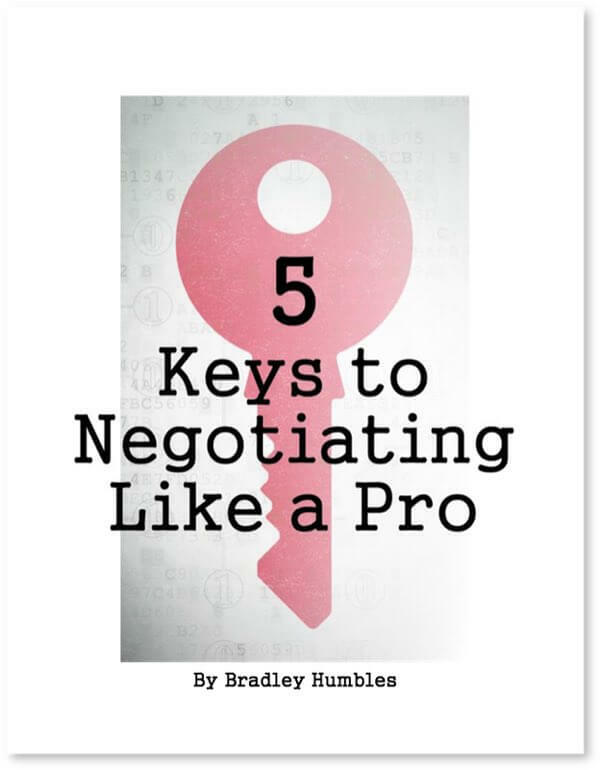 Enter your name and email to download our free guide—and start negotiation better deals. No thanks—I don't want to make better deals.